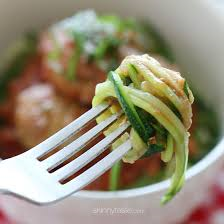 zoodles are the best thing at the moment – IM OBSESSED! Thanks for a wonderful recipe. 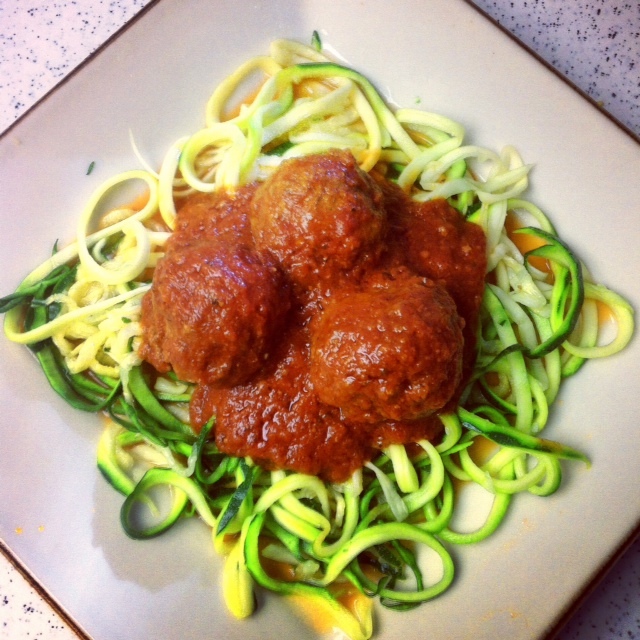 Ever since I got my brand new spiralizer, I am always enthusiastic about recipes that would enable me to utilize it. 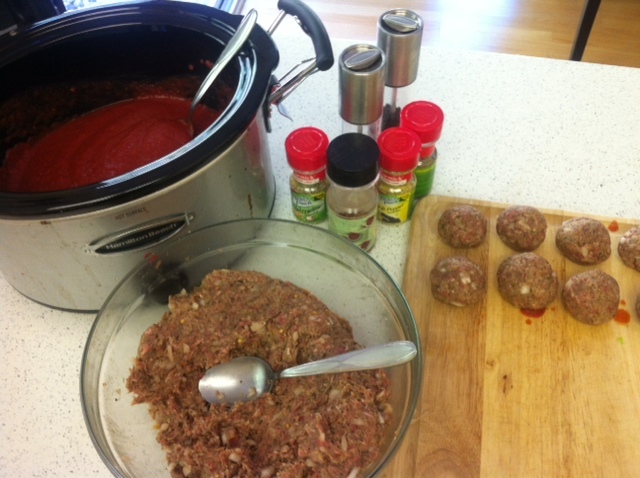 I’ve already made zoodles with it a week ago, but I will definitely try them with crockpot meatballs as per your recipe.